The Government has launched a nationwide effort to help Samoa become a leading country in protecting people from the harms of tobacco. The launch of the Framework Convention on Tobacco Control (F.C.T.C.) 2030 Project, which has kicked started with a Tobacco Needs Assessment, was held on Tuesday. 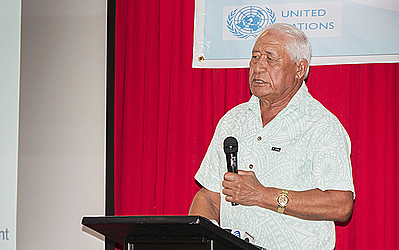 The launch follows the decision to choose Samoa as one of the countries to receive dedicated international support from the United Nations to take action on smoking. The F.C.T.C. 2030 project will support Samoa to accelerate implementation the W.H.O. F.C.T.C., with a focus on protecting children from harmful use and effects of smoking. The Needs assessment mission is being conducted jointly by the Government and a team from the United Nations from 30 January to 2 February 2018 in Apia. This will provide a baseline of the country’s status in implementation of the W.H.O. F.C.T.C., and will enable an assessment of the impact of this international contribution on tobacco control in Samoa after five years. This is the second needs assessment exercise with the first conducted six years ago from 26 February to 3 March 2012. Andrew Black, visiting Samoa from the Secretariat of the W.H.O. F.C.T.C, said “All governments that have ratified the W.H.O. F.C.T.C. have committed to implement policies to improve public health through strong tobacco control. Tobacco use is extremely harmful for health and is one of the world’s leading causes of premature death. Tobacco causes many life-threatening diseases, including cancer, heart and lung diseases. Tobacco is not only a health hazard but is also a significant barrier to national development as a cause of many social, economic and environmental problems. Tobacco control will contribute to Samoa’s efforts to achieve the government of Samoa’s leading policy document Strategy for the Development of Samoa 2016/17-2019/20 (SDS). Its vision is “An Improved Quality of Life for All: Accelerating Sustainable Development and Broadening Opportunities”. The SDS outlines the Government’s plan to strengthen economic resilience through increasing investment in the productive sectors of the economy, including agriculture and manufacturing. 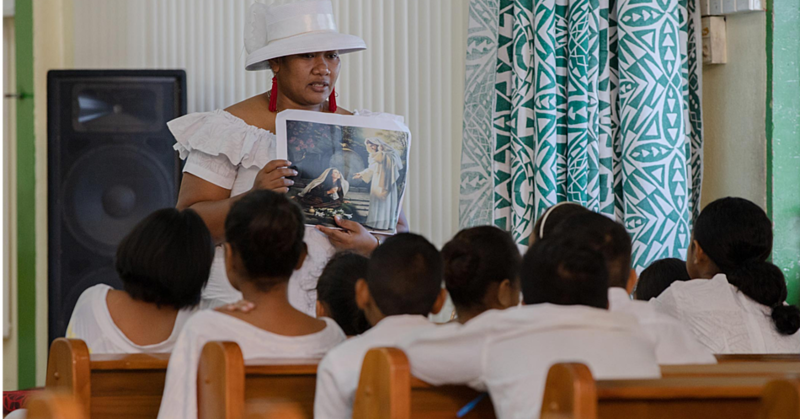 Key Outcome 6 of the SDS is “A Healthy Samoa and Wellbeing Promoted”, emphasizing prevention, health protection and inclusive people-centred health through increased focus on primary health care, revitalization of traditional roles in village health care, and quality in services delivery. 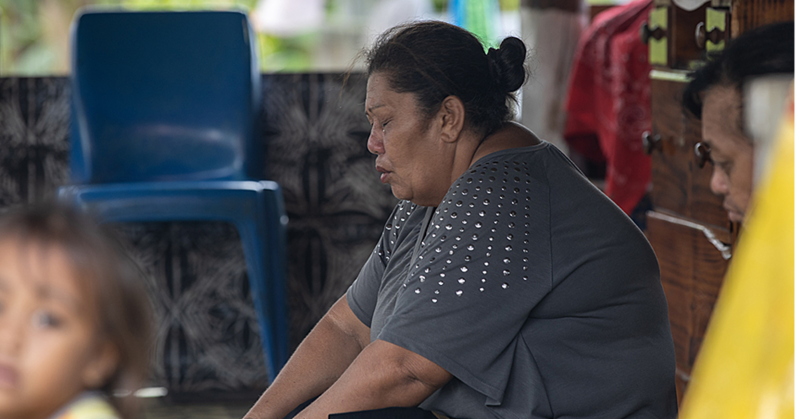 Addressing NCDs remains a top priority for Samoa, as does protecting the wellbeing of women and children. Tobacco Control is one of its main priorities addressing NCD’s. Samoa will receive special assistance from the international community to fully implement the World Health Organization Framework Convention on Tobacco Control (W.H.O F.C.T.C. ), the World’s only Health Treaty which is dedicated to ending the global tobacco epidemic. The W.H.O. F.C.T.C. is a comprehensive blueprint for governments to stop tobacco use in their countries, and 181 countries have ratified the treaty. Through the “F.C.T.C. 2030” project, Samoa will receive assistance to undertake a government-wide programme of work to strengthen tobacco control. 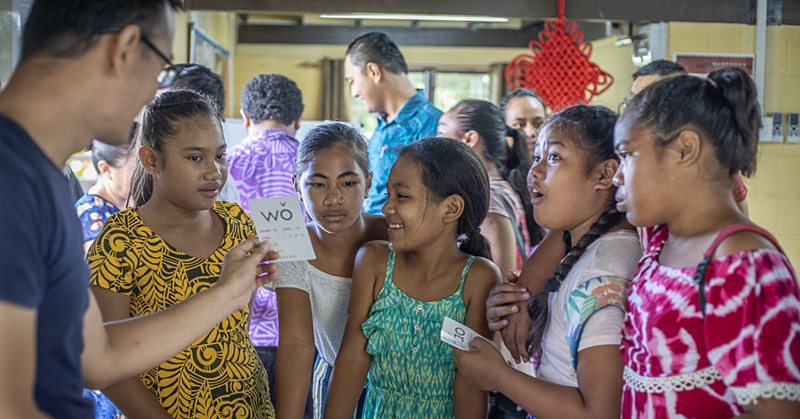 The project, to run for five-years, will bring international support to Samoa from the United Nations, including the Secretariat of the W.H.O. F.C.T.C., United Nations Development Programme (U.N.D.P.) and W.H.O. This will include expert advice, technical assistance and peer support to strengthen tobacco control action. The Governments of the United Kingdom and Australia have generously provided funds under the new project to promote the accelerated implementation of the WHO FCTC in low- and middle-income countries. Samoa is one of 15 countries that will receive dedicated assistance to strengthen tobacco control. Since Samoa’s ratification of the W.H.O. Framework Convention on Tobacco Control in 2005, the government has signed into law the Tobacco Control Act 2008 and the Tobacco Control Regulations 2013. These two key pieces of legislation regulate all aspects of tobacco control such as smoke-free public areas and workplaces, advertising, promotion and sponsorship, and pictorial health warnings on packaging.